The museum chronicles the Cambodian genocide. 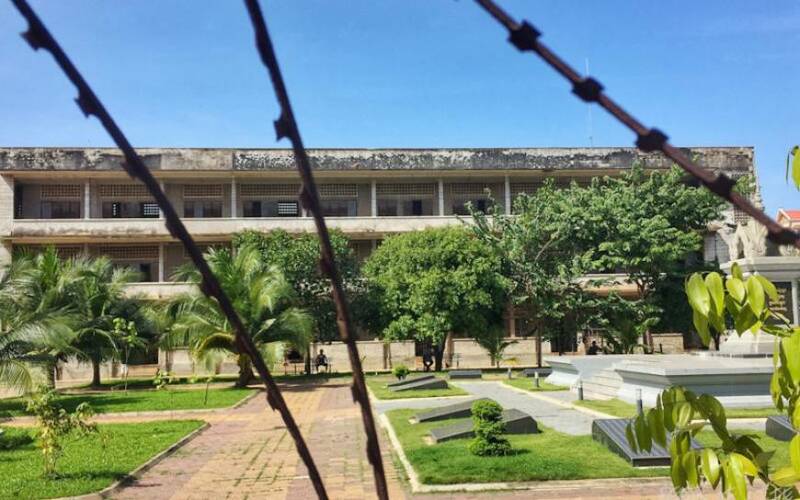 The site is a former high school that was used as a prison and torture centre by the infamous Khmer Rouge and was known by the ominous sounding moniker, S-21, (Security Prison 21). Tuol Sleng means "Hill of the Poisonous Trees" or "Strychnine Hill" in Khmer language and today most Khmer believe the prison to be haunted by the tortured souls of its victims. The prison was in use from 1975 to 1979 and in that time it is estimated that as many as 17,000 captives passed through S-21, only seven survived imprisonment. It is a grim and confronting place to visit a stark encounter with man’s inhumanity to his fellow man.